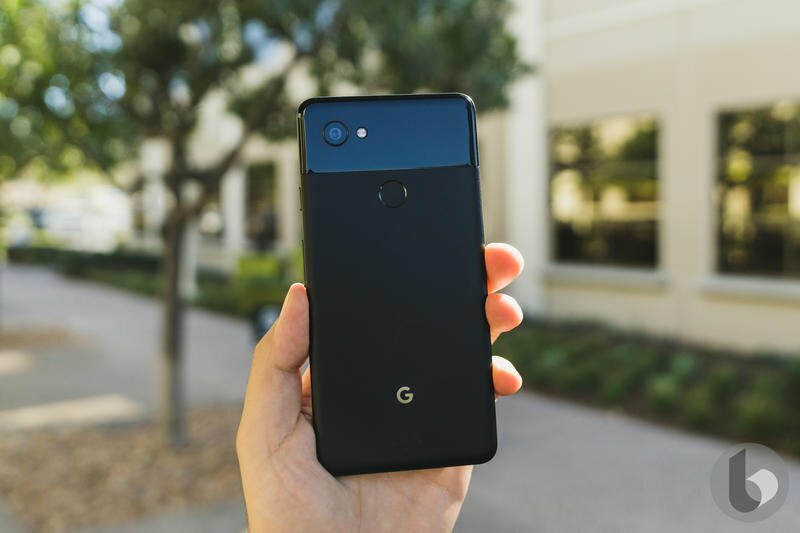 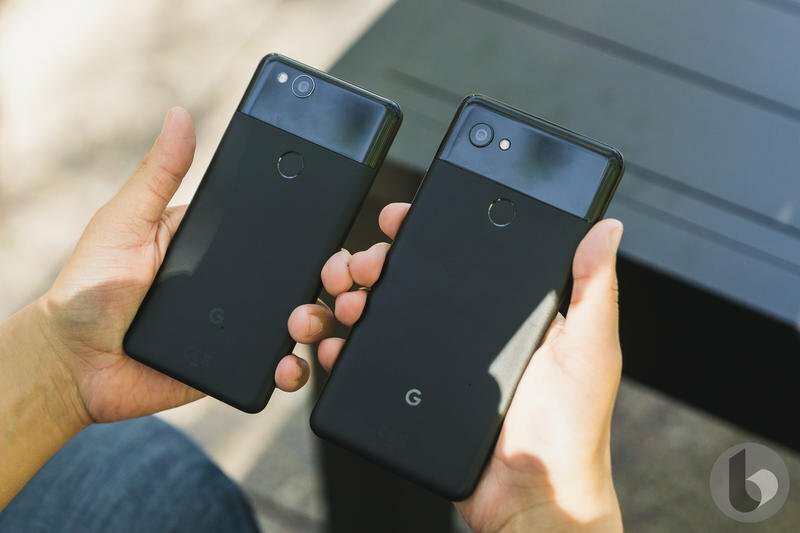 Google might release a new accessory alongside the Pixel 3 that replaces some of its other devices. 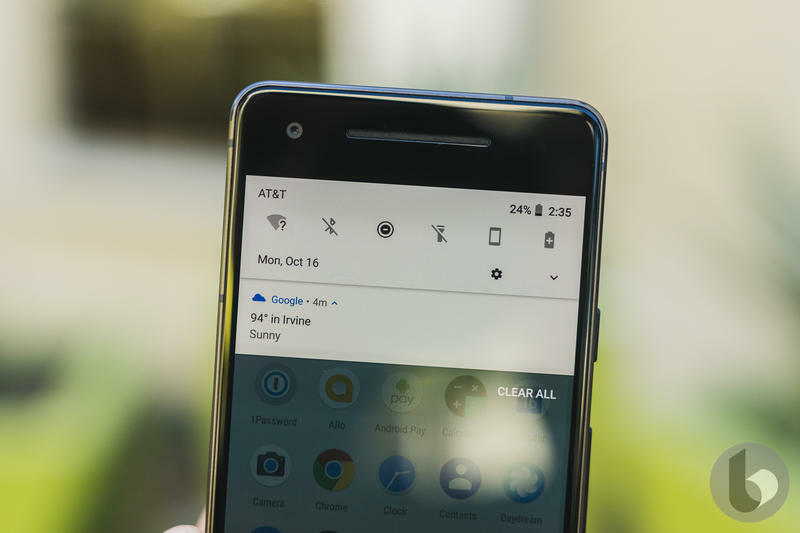 The Pixel Stand, according to 9to5Google, will be a wireless charging dock that makes use of your phone to showcase at-a-glance information. 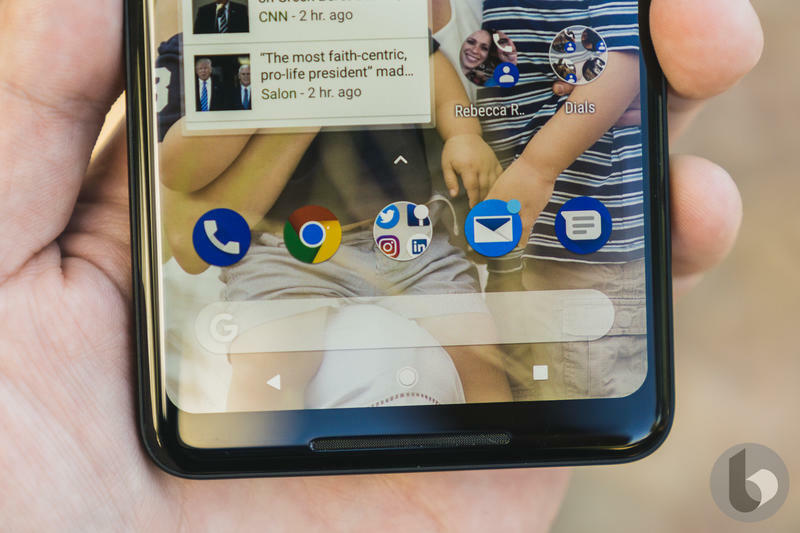 Rather than using it as a wireless charger alone, you should be able to put your Pixel 3 into the Pixel Stand and convert it into a low-cost smart speaker/display combo. 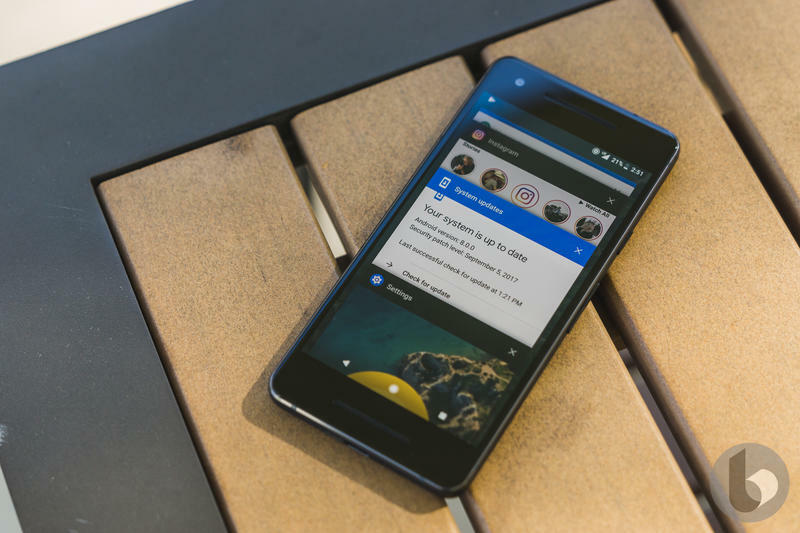 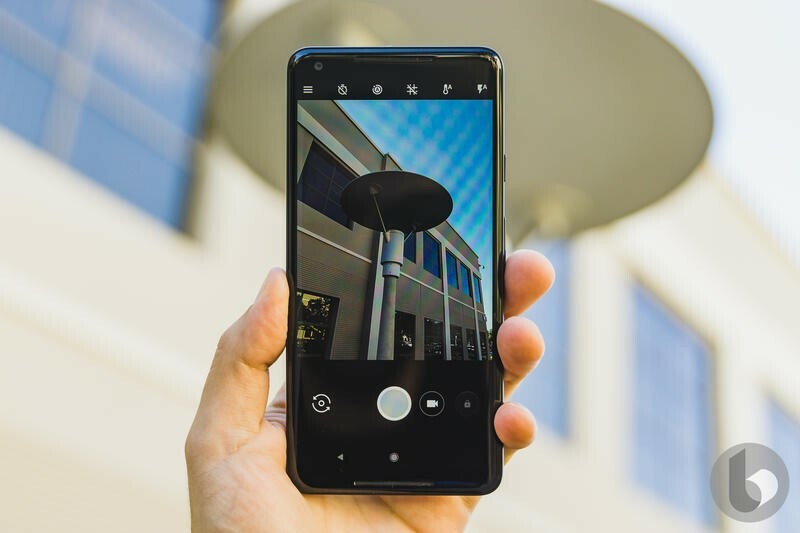 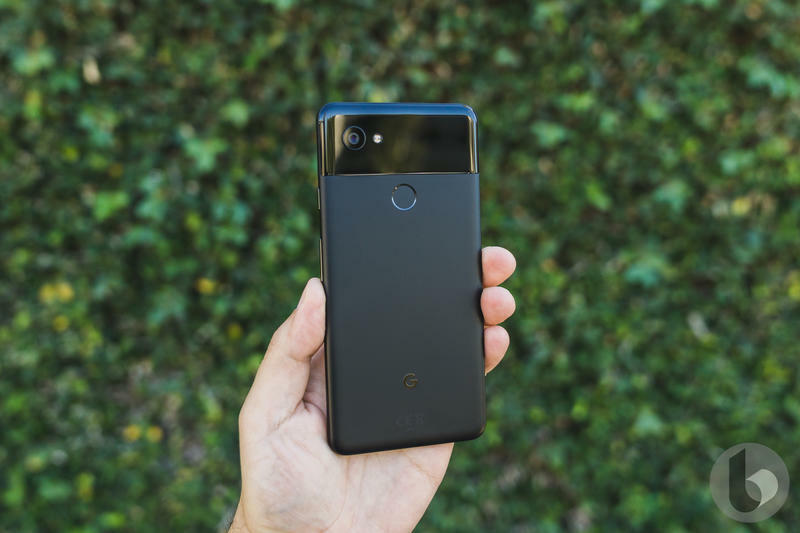 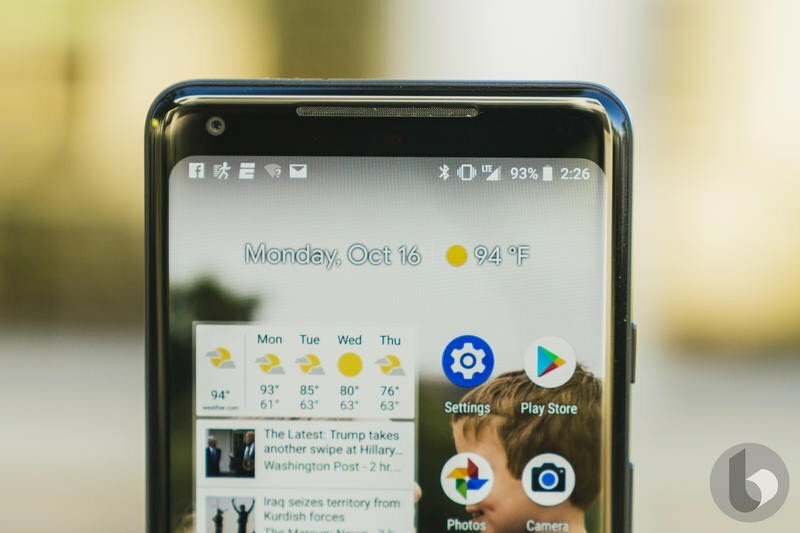 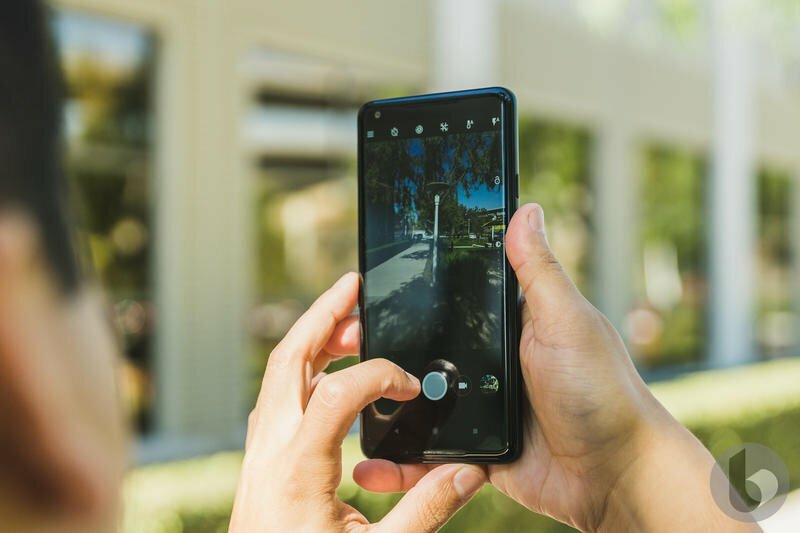 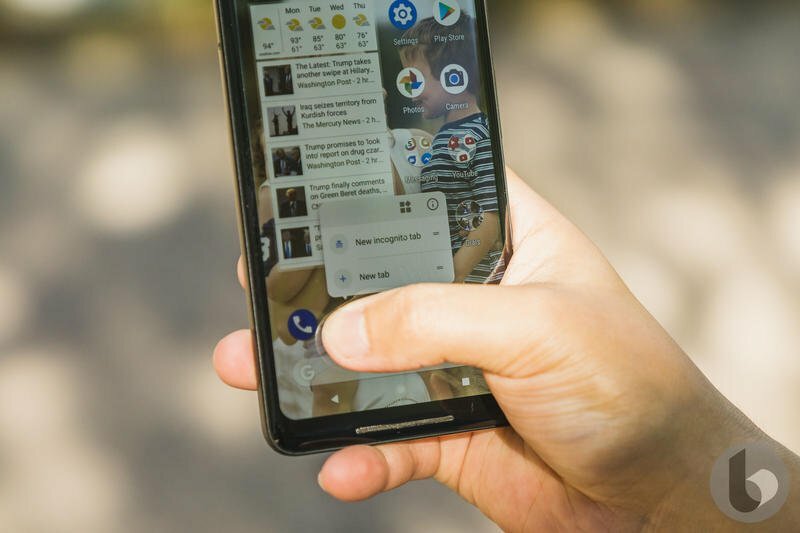 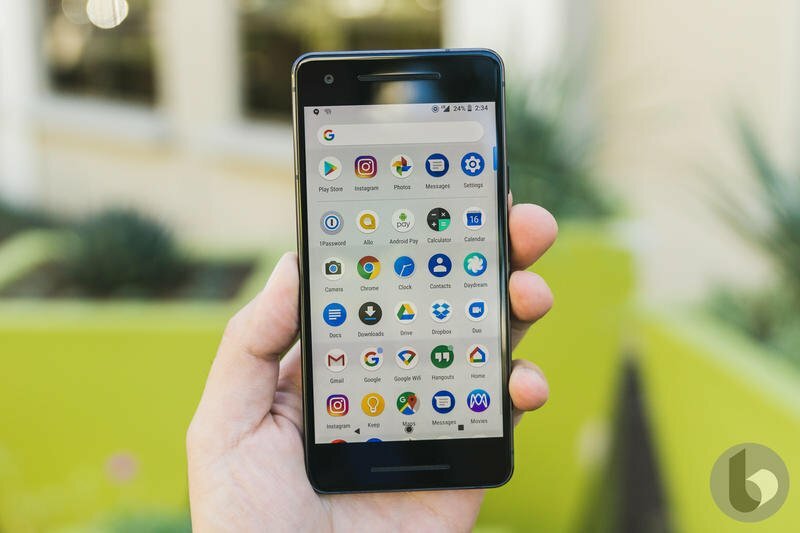 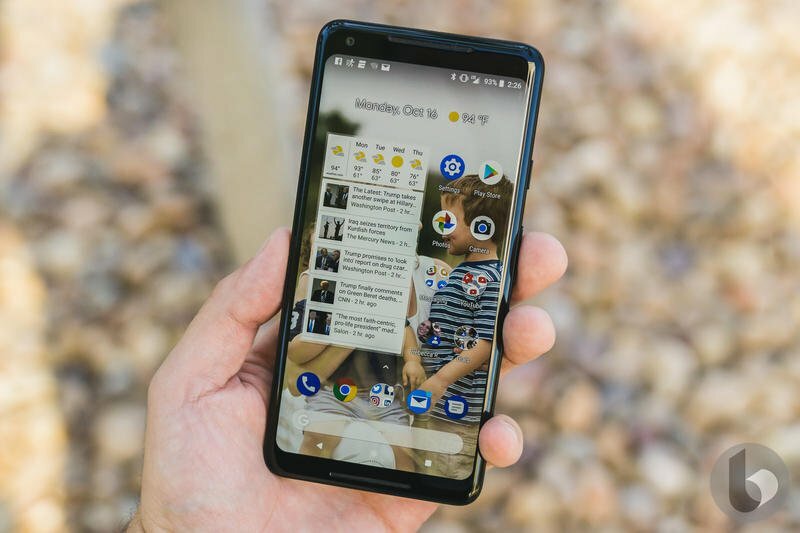 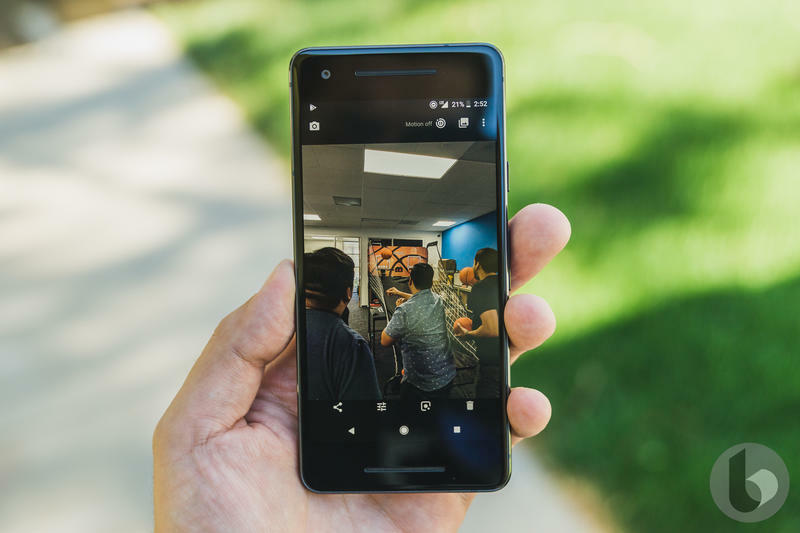 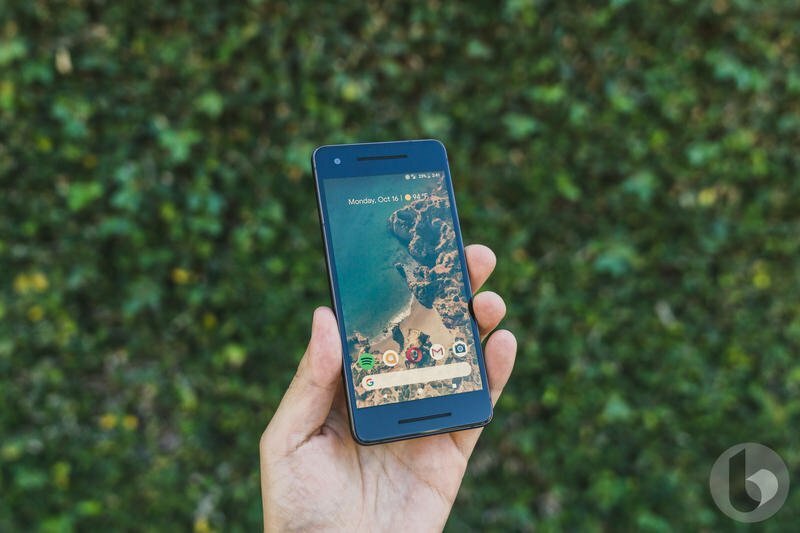 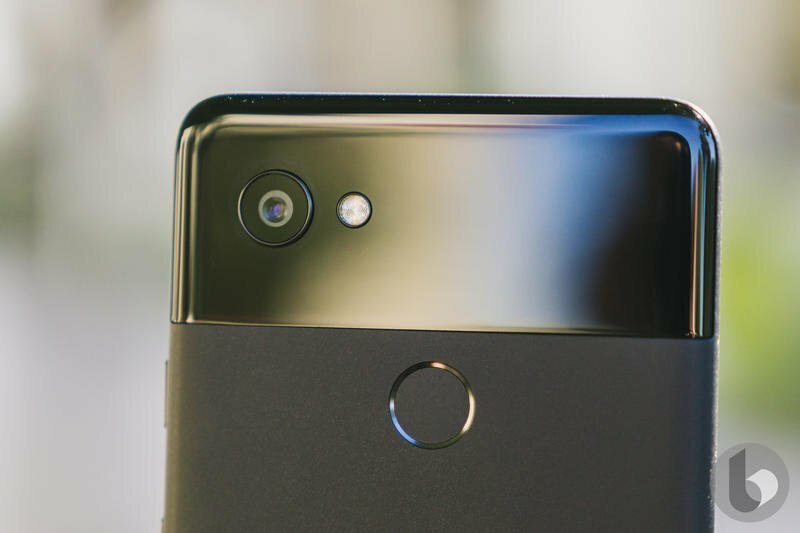 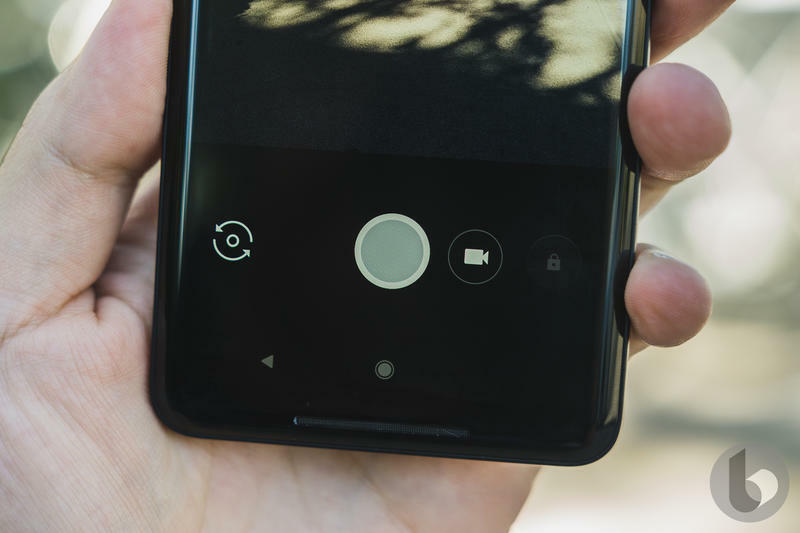 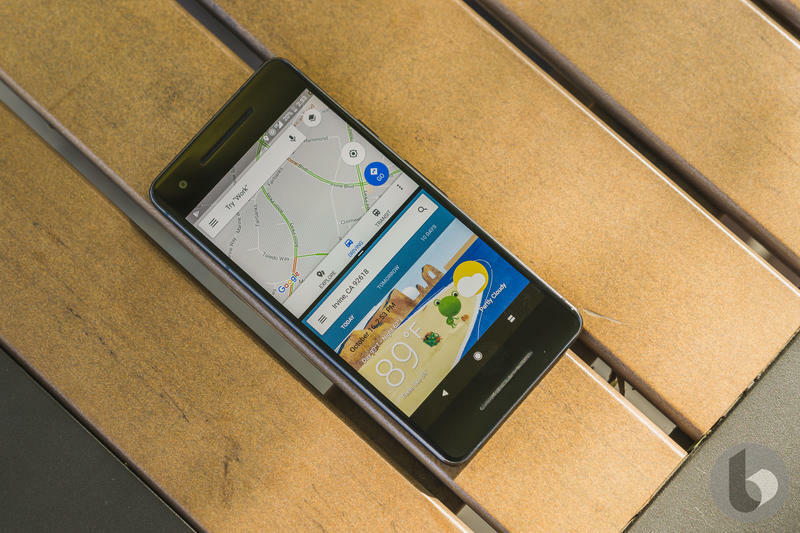 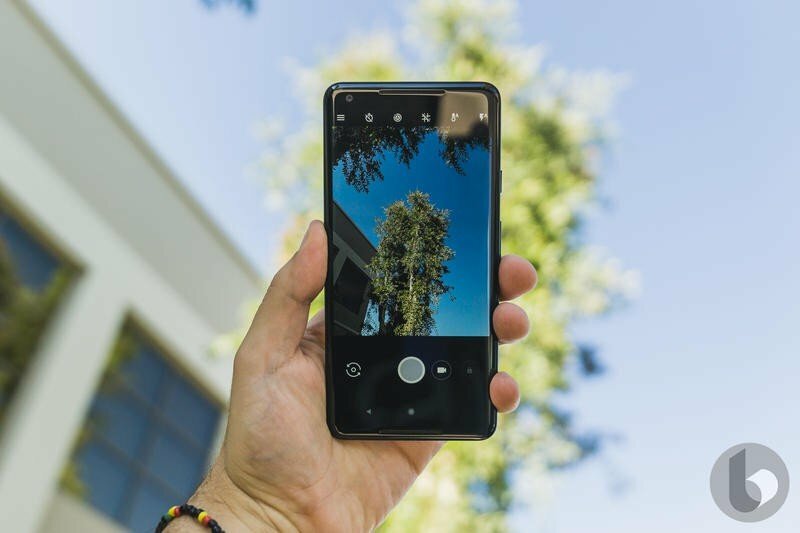 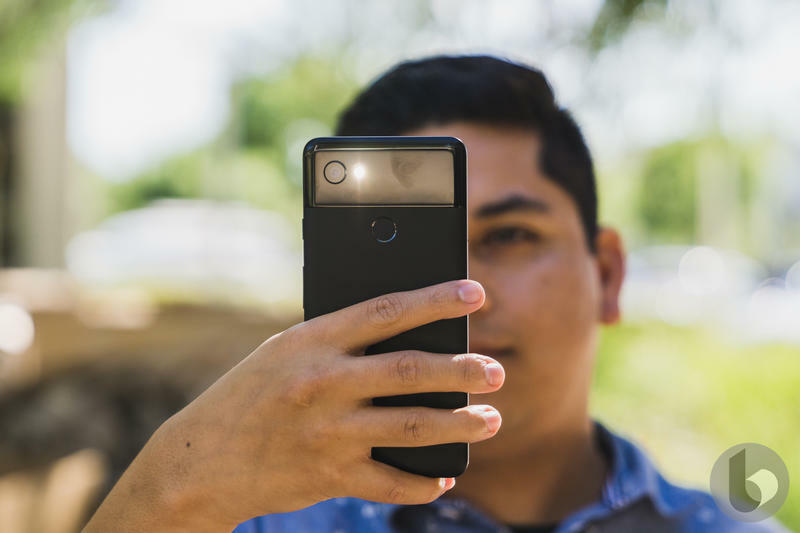 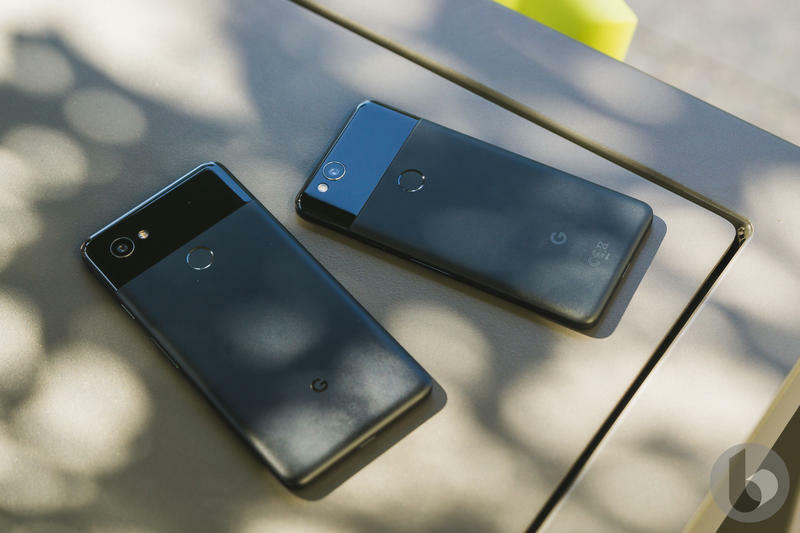 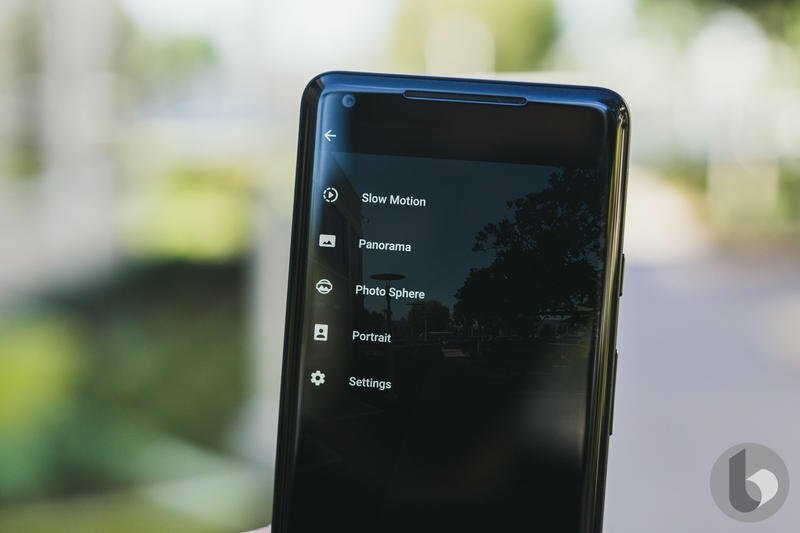 Within the latest version of the Google app, the Mountain View-based company included lines of code referring to its digital assistant’s ability to be active while paired with the Pixel Stand. 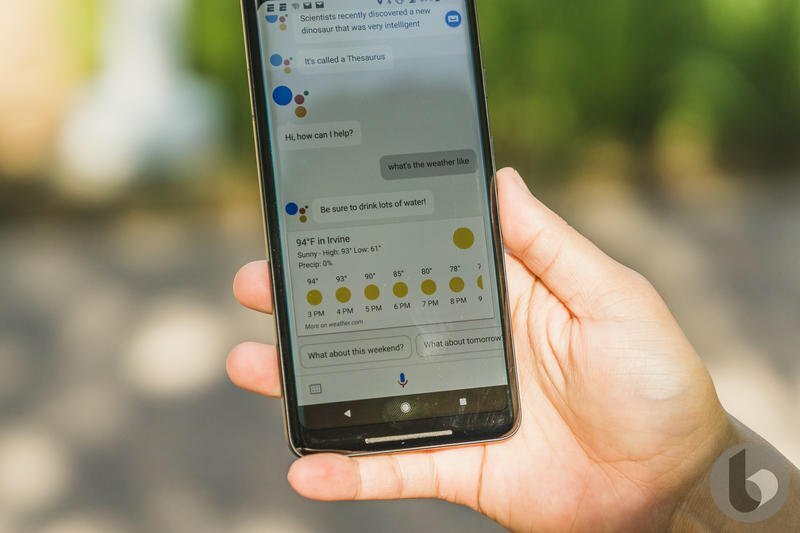 The lines of code mention Google Assistant can use personal information, answer questions, and take actions. 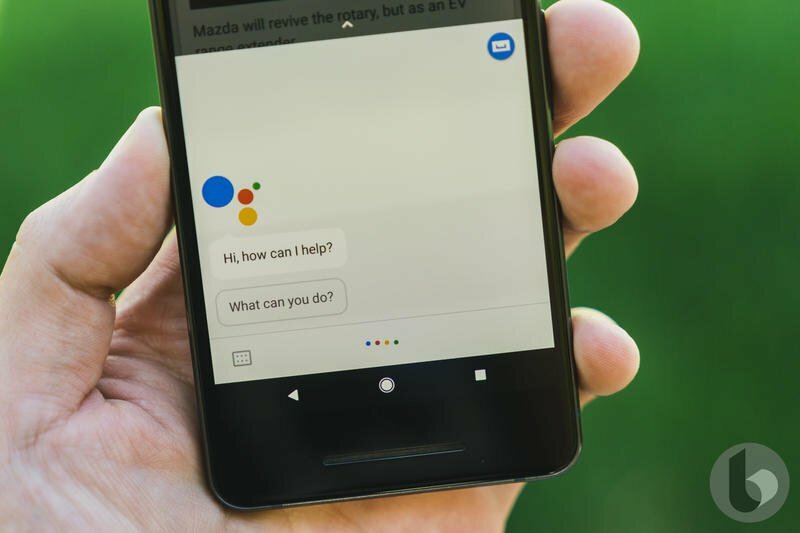 These features sound a lot like what a Google Assistant-powered smart speaker or smart display can already do for users. 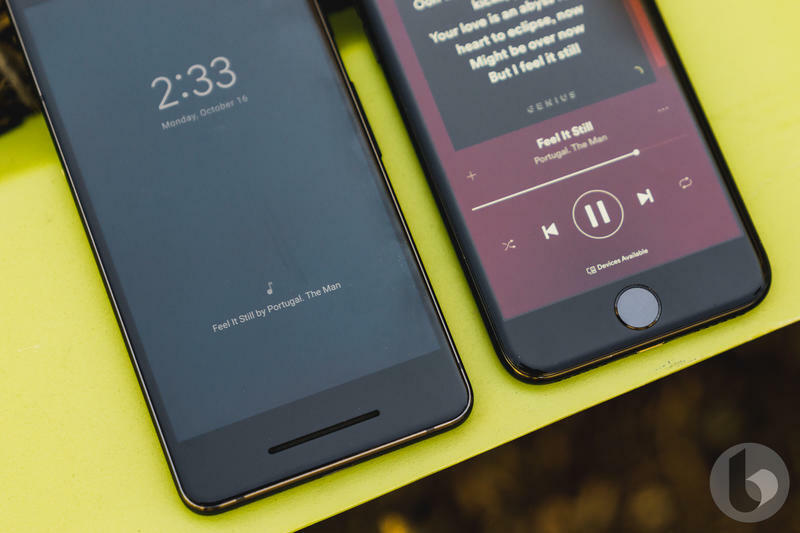 Both types of devices are actively listening for voice commands and complete requests on the fly. 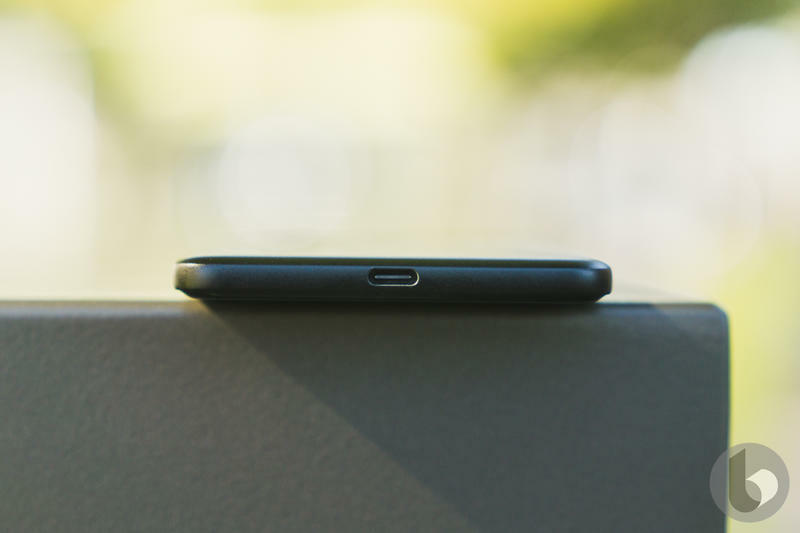 Here, the difference is you’ll have everything needed from your phone and an accessory. 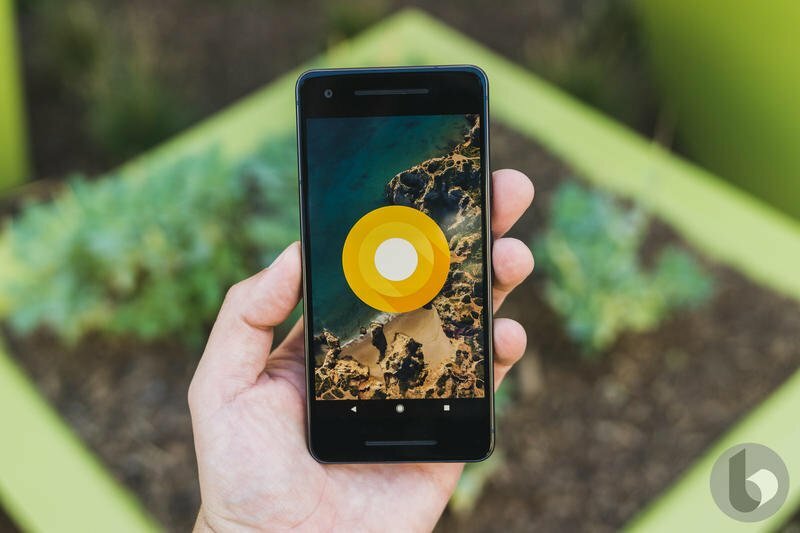 Of course, Google would still like to see you purchase its other devices. 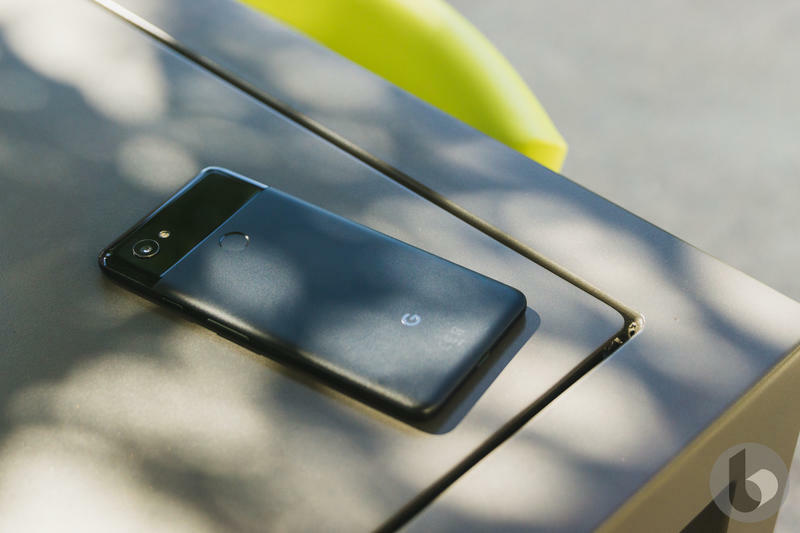 But the Pixel Stand seems to be a cheaper alternative. 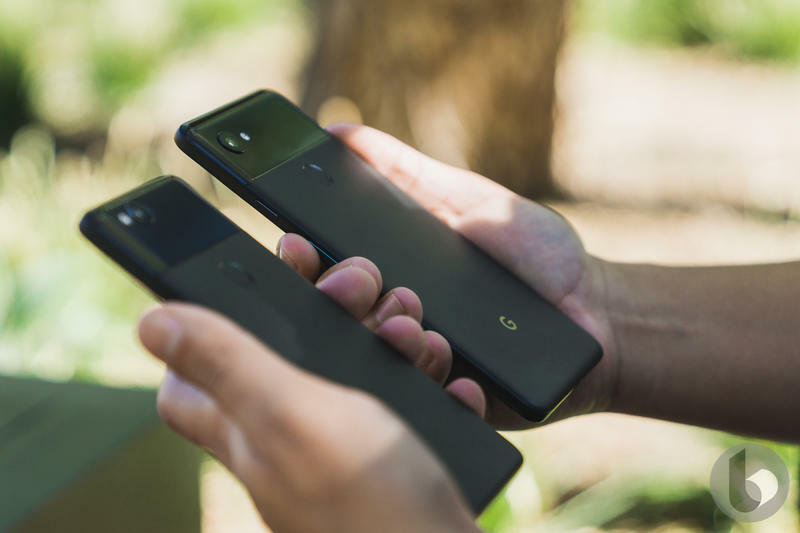 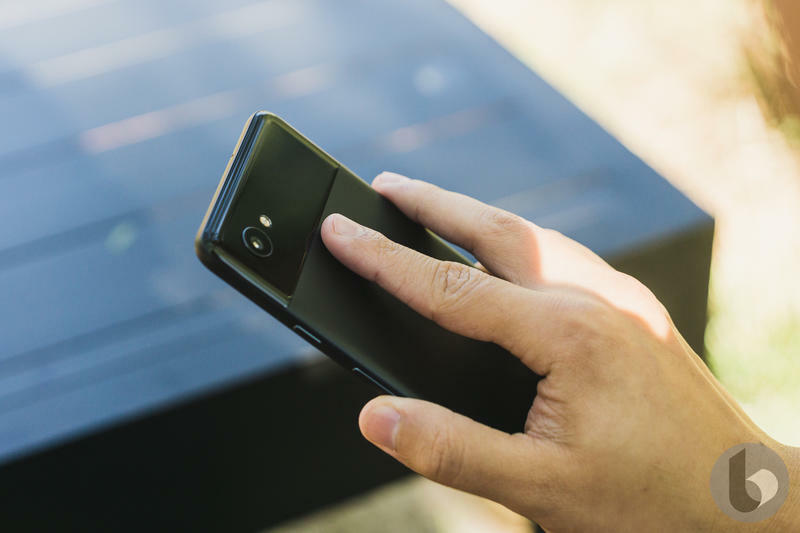 You could get everything from wireless charging to visual feedback to audio playback from one accessory. 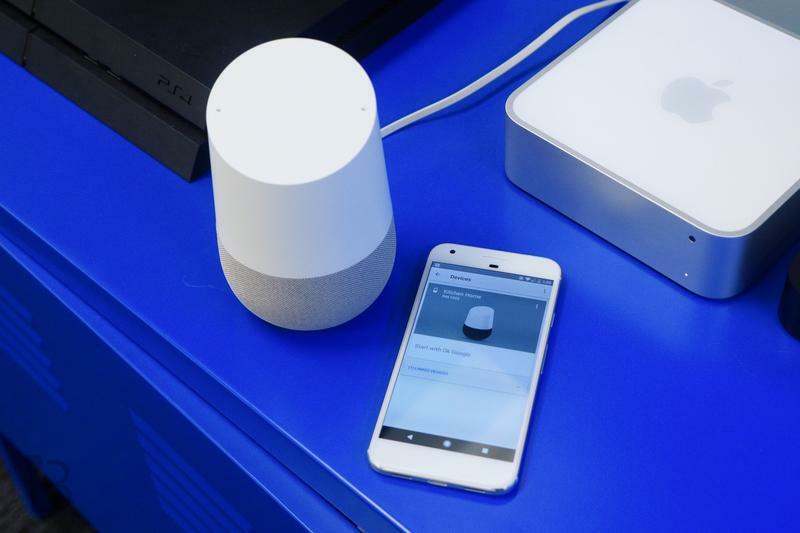 If you’re seeking a premium experience, choose a Home smart speaker or third-party smart display. 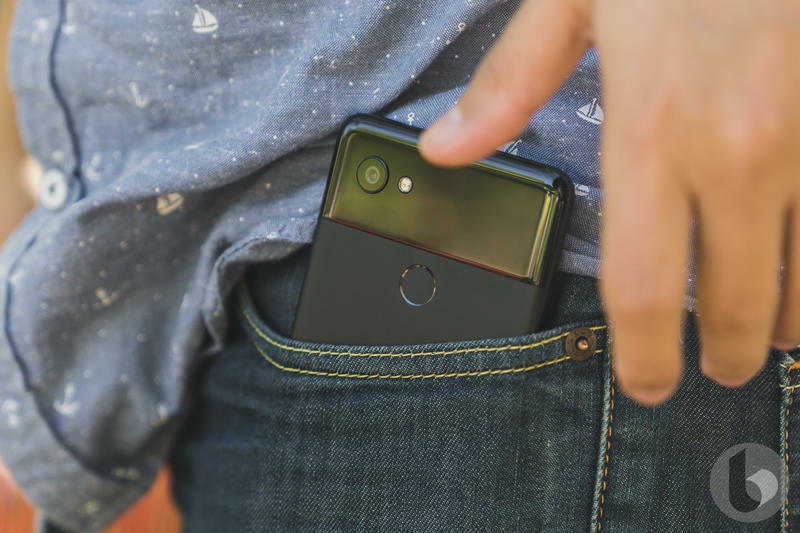 The release date for the Pixel Stand should coincide with when the Pixel 3 enters the market. 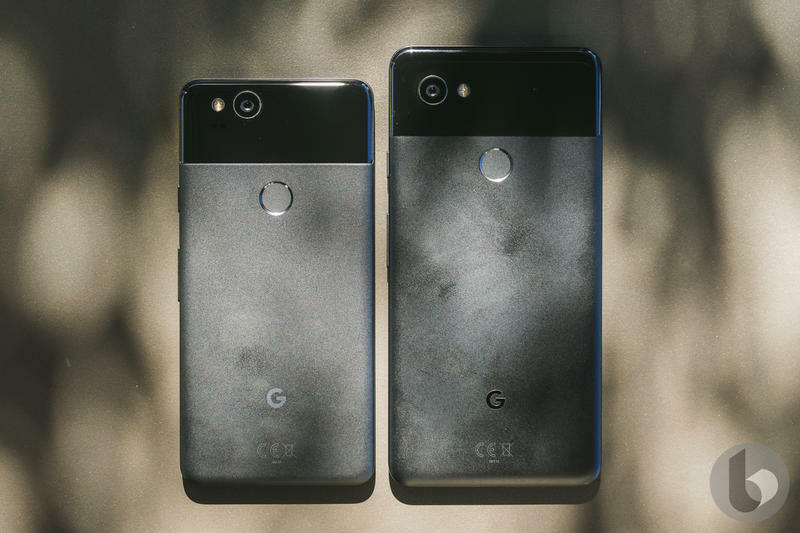 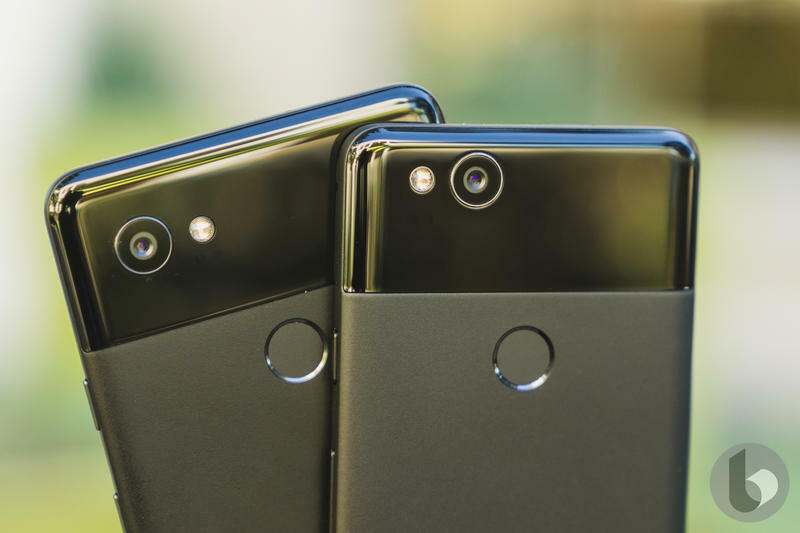 Google should launch its new hardware during a press conference in early October, and then everything should be released in the following weeks.